Getting over 6 million people talking about Down’s Syndrome. We’re passionate about creating stand-out campaigns that drive awareness, boost donations, secure sign-ups, and create social change. We understand the challenges charities face and the space they compete for, and we have the knowledge and experience to surpass expectations. We are proud members of CharityComms and the PRCA Charity and Not-for-Profit group. SSAFA moves up 29 spaces in Third Sector’s annual charity Brand Index. 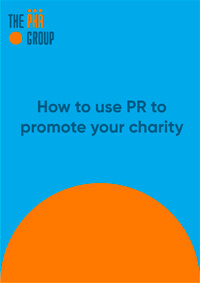 A comprehensive PR strategy is essential to getting your charity noticed. Six organisations who have made it their mission to create positive change. "I just wanted to thank you for the amazing publicity you’ve achieved for the launch of the Ask Me scheme. It has been so much better than we expected! You’ve done a brilliant job and I know our team has really enjoyed working with you as well." What can the third sector PR team do for you? Well established not-for-profits have had to compete with individuals and corporates alike to get their message heard in 2017 – and some of the results have been stunning. With over 180,000 charities in England and Wales, a planned PR programme is instrumental in raising awareness and funds. We are experienced in working with influencers from multiple industries. We have a diverse contacts list from the up-and-coming to the more established. Today’s consumers are savvier than ever before, and brand loyalty is a hard-won feat. It’s a difficult job to stand out from the competition. We know how to get you noticed. 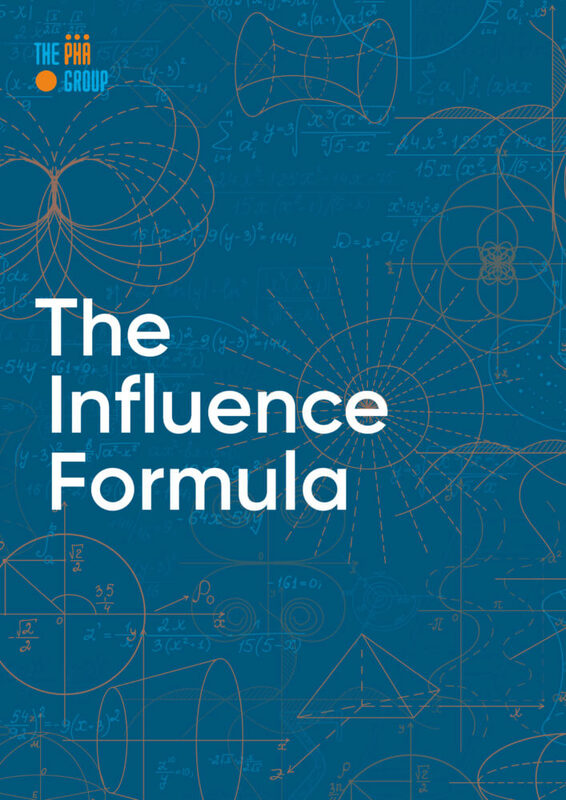 We will help you become more influential by keeping you ahead of the political agenda, raising your profile with decision makers, changing stakeholder opinions and shaping public policy. Why should I hire a PR agency? A good PR agency will make you stand out from the crowd. We will give you access to the most relevant influencers for your charity, and will ensure your key messages cut through the noise and ultimately win the attention of the right target audience. A leading agency can help you increase brand awareness, boost fundraising donations, win awards, and make sure you stay on the front foot in your market. What is the difference between a PR agency and an in-house charity PR team? A PR agency is a company that works for multiple clients either in one sector, or across many different sectors. An in-house charity PR team is a team that works solely for an organisation. We work with lots of clients over different sectors which gives us an advantage in many areas in the third sector, for example, crisis management, political lobbying, profile raising, event management and celebrity endorsements. We have specialist teams across the agency in different fields and we cherry pick the right team for all our charity clients to make sure objectives are met. What is the difference between a charity and consumer campaign? 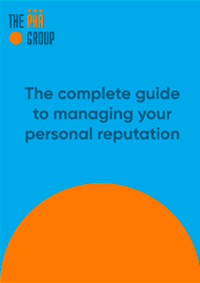 Devising and implementing a charity PR campaign requires a clear understanding of the third sector and maintaining ethical standards, as well as the key components that influence opinion-formers, and enhance reputation. We know that each charity we work with requires a targeted, strategic approach. With this in mind we take the time to really get to know the specialist nature of our third sector clients so we can effectively communicate the important key messages to consumers through the press. How can PR help raise awareness of a specific cause? PR is the best way to raise awareness of a cause, or campaign amongst the media and target audiences. We work with our clients from the outset to establish their key objectives, and work towards those goals and specific cause. We have extensive experience with tapping into specific audiences to increase fundraising, as well as raising awareness of important causes through a full range of PR communication techniques. How can PR help boost fundraising? PR is a great tool to boost donations from core and new demographics. We work with our clients to create strategic campaigns that are centred towards encouraging the public or specific groups to donate to a fantastic cause, through activities such as charity stunts, case study placements, celebrity endorsements, surveys, research and reports. How can PR help drive sign-ups for my charity campaign? 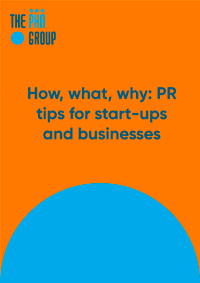 Similarly, to fundraising, PR can be a vital tool in securing sign-ups for particular initiatives or events. We have the experience, knowledge and expertise in creating campaigns for our third sector clients to help drive these crucial sign-ups across the UK or in smaller local areas, look at our case studies for our SSAFA Big Brew Up and Jeans for Genes campaign. We work with our clients to set targets for the number of sign-ups, so they can measure our success. Can a PR agency handle crisis communication? Established PR agencies will be able to handle a crisis, but it is important to make sure they have the experience and skills in this area, as it is vital a crisis situation is managed quickly and effectively. We are leaders in UK crisis and reputation management. We have the knowledge and expertise to provide game-changing advice during a crisis, and can devise and execute strategic plans to communicate key messages effectively and minimise potential issues or risks to the reputation of your charity or organisation. Can a PR agency look after social media as part of a wider charity campaign? PR agencies with a specialist social media team can implement a strategic and effective integrated charity campaign that can be extremely powerful. We have an in-house creative strategy team who are skilled experts in planning, creating, managing and engaging with social communities, and regularly produce viral and promo videos and establish blogger outreach programmes for a broad range of clients. Can a one-off PR charity campaign be effective? Yes, short term and one-off campaigns can be extremely effective and meet all necessary objectives. We work with our clients on specific launches or seasonal projects as well as six and 12-month campaigns. What are the benefits of working with a specialist charity PR team? Working with a specialist agency will ensure your brand is successfully navigated through a crowded fundraising space. We have the resource and knowledge to raise profiles, influence key opinion-formers, and deliver effective media relations, according to your objectives and budget. What results can a PR agency deliver? A PR agency can help ensure your charity receives the media exposure you deserve, while delivering an integrated strategy which will engage with your target audience. We immerse ourselves in each of our client campaigns and provide constant energy, passion, enthusiasm and knowledge. We have vast experience in achieving high quality press coverage across consumer media, which we strive to achieve for every client. We are transparent with our clients and produce weekly and monthly activity reports, so they are fully updated with our work and the results we have achieved. We measure success by identifying clear KPIs with our clients from the outset. This means our clients can monitor the success of our campaigns right the way through our activity, as well as their return on investment.